In Brazil, around 28 million children and adolescents are victims of early emotional stress (EES) due to a variety of social factors, such as exposure to domestic violence and other issues with their home lives. 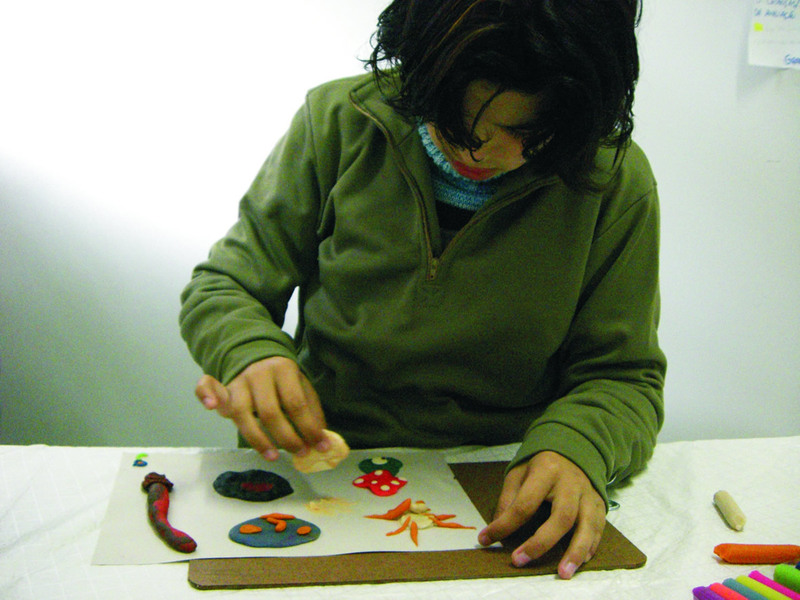 The Equilibrium Program (TEP) was created to promote the social and family reintegration of maltreated children and adolescents through an interdisciplinary intervention program that meets the unique demands of this high-risk population. Long-term follow-up, from the street to the point of family reintegration, is essential to countering further family disaffection. 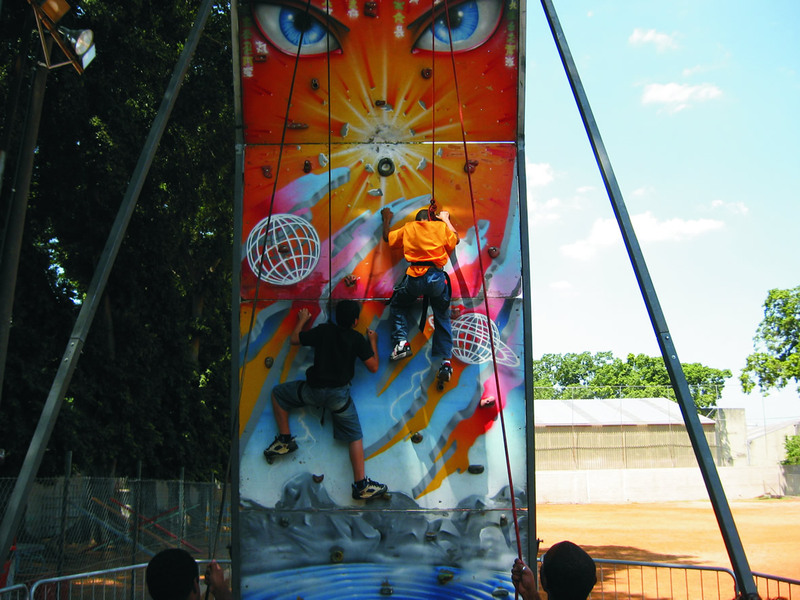 However, in São Paulo it is difficult to maintain the bonds that sustain the confidence and trust of children and adolescents in these situations. The Equilibrium Program was created to promote the social and family reintegration of maltreated children and adolescents through an interdisciplinary intervention program that provides multi-dimensional biopsychosocial treatment integrated with the diverse services needed to meet the unique demands of this population (e.g. general health care assistance, schools, social services, child welfare programs and the criminal justice system). Program development was guided by principles that emphasize acceptability to consumers, flexibility in addressing diverse client needs, and meeting the needs of high-risk sub-populations within a safe and accessible setting. The Equilibrium Program offers comprehensive mental and physical health care along with social services in a Community Sports Center where participants receive specialized services and support for school attendance while participating in social and recreational activities with their peers. The center is near many of the shelters in the vicinity of downtown São Paulo and is open to the local community, facilitating the social reintegration process among children and their families in a safe and secure environment. The ultimate goal is to follow maltreated children and adolescents from the streets or group shelters throughout the process of community and family reintegration. The Equilibrium Program was developed and implemented through a community-based participatory research framework,9 using direct input and indirect cues from individual children themselves, as well as data gathered during assessments and follow-up. A partnership was established in 2009 with Yale University’s Child Study Center to evaluate the program. All interventions have been assessed and their effectiveness measured, allowing for the refinement of therapeutic intervention activities. In this manner, therapeutic approaches are continually improved to better meet users’ needs. Ongoing assessment also facilitates the collection of national data and contributes toward the development of public health programs tailored to the populations being served. The data collected provides training and development opportunities for new medical professionals, as well as a model for other cities and regions in Brazil. Case management has allowed for improved adherence to treatment and access to the network of providers available to this population. As a pioneering initiative, it was necessary to identify the peculiarities and needs of the target population to develop appropriate interventions, with effectiveness continually assessed through research. The integration of the service network was based on assessment of each client’s needs, including health services, social services, housing, job training, transportation, child welfare services, justice system intervention, and linkage with educational institutions and with any other partners that could help to meet individual and family needs. In order to avoid the stigma of accessing health services and promote social reintegration, the center offers a variety of recreational activities. Some of the most successful have been group activities that also help to promote communication and self-esteem. For example, children are encouraged to contribute to radio programs and newspapers with the supervision and support of the Equilibrium Program, radio broadcasters and newspaper professionals. These activities improve retention while helping children to learn new skills and leverage more positive public identities. It is a challenge to implement a multi-disciplinary service program in a safe community setting that is accessible both to client residences and to the service providers involved. Expanding access to families and children living far away from the center has been especially challenging. Transportation vouchers and private transportation services have had a positive impact by reducing missed appointments and allowing participation from distant group shelters. However, these efforts are not sufficient to guarantee universal access due to the large demand in a city of 11 million people. Therefore, it is necessary to expand and replicate service locations in different neighborhoods around the city. The development and nourishment of partnerships between multiple stakeholders (including academics, service providers such as child welfare agencies, police and criminal justice organizations, and local and/or state governments) must be structured in a way that better services the impacted populations. Further, effectively structuring diverse programs that include health services (e.g. paediatricians, psychiatrists, psychologists), social services, educational programs, police and justice support agencies, and child welfare agencies is complex. It took almost two years to work through the details necessary to implement the program in concert with other service providers. Structuring evaluation and research processes and activities at the core of the program, and ensuring these provide relevant data to measure, inform, support and improve the program’s operations, is important. Since the program’s inception, data collection processes and electronic systems were implemented to capture clinical assessment data, information on service delivery, and quarterly outcome assessments by applying the Children Global Assessment Scale (C-GAS). Although the program has not been replicated, it is being examined by other municipalities with the objective of implementing similar programs. 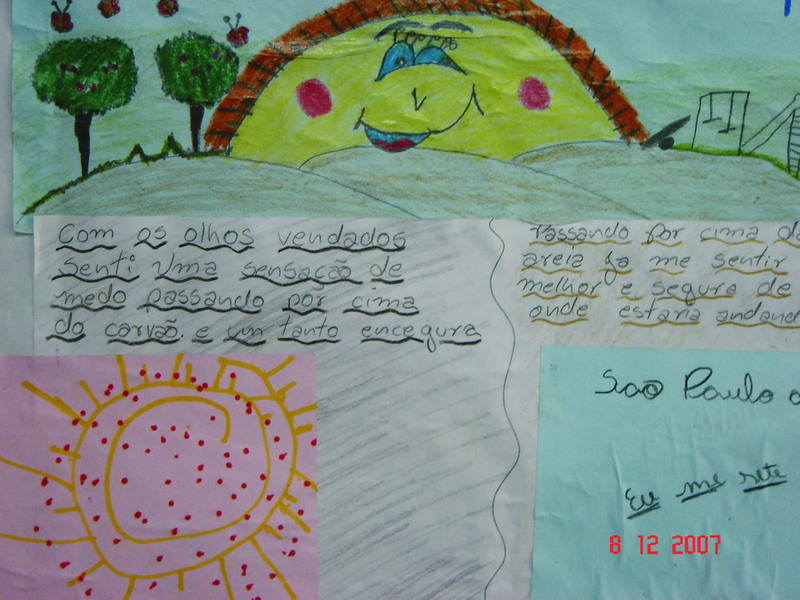 The Equilibrium Program has been incorporated into the professional curriculum and sponsors internships for graduate students at the University of Sao Paulo’s Medical School, residents of the child and adolescent psychiatry program at IPQ-FMUSP, and other professionals in training such as psychiatrists, nurses, occupational therapists, and social service professionals. The program is funded primarily by the Health Secretary of the city of São Paulo, through a partnership with the University of São Paulo Medical School Foundation (“Fundação Faculdade de Medicina da USP”). 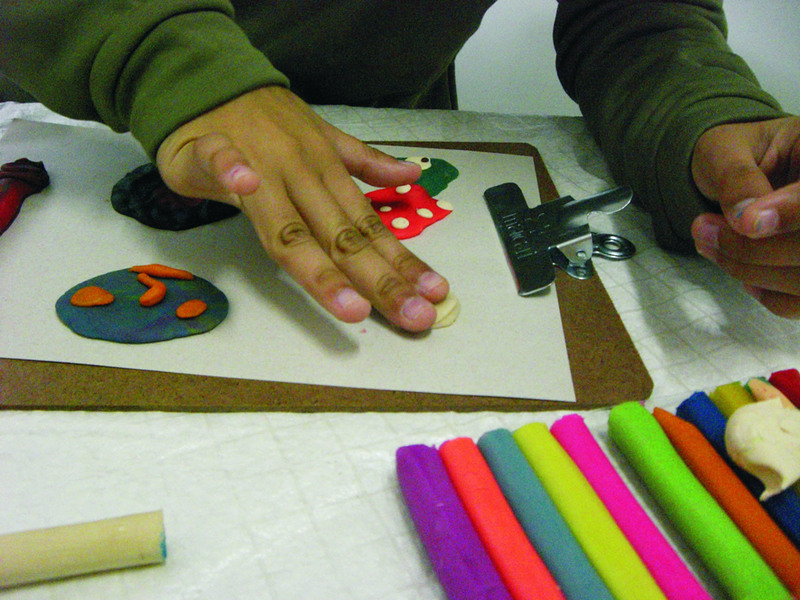 Some research projects are also funded by the São Paulo Research Foundation (“Fundação de Amparo a Pesquisa do Estado de São Paulo – FAPESP”). Throughout its six years of existence, the program’s effectiveness has been demonstrated through longitudinal studies and mixed-models analyses, which have been published in national and international scientific journals. Program costs are estimated at $1,363,000 USD per year. A cost-effectiveness analysis has not yet been undertaken. 1. U.S. Department of Health and Human Services- Administration for Children and Families (2010) Fourth National Incidence Study of Child Abuse and Neglect. Washington DC. 2. Sternberg LJ et al. (2006). Effects of early and later family violence on children’s behavior problems and depression: a longitudinal multi-informant perspective. Child Abuse Neglect, 30:283-306. 3. Wolfe DA et al. (2003) The effects of children’s exposure to domestic violence: A meta-analysis and critique. Clinical Child and Family Psychology Review, 6:171–187. 4. Moylan et al. (2010) The effects of child abuse and exposure to domestic violence on adolescent internalizing and externalizing behavior problems. J Fam Violence, 25(1): 53-63. 5. Herrenkohl TI et al. (2008) Intersection of child abuse and children’s exposure to domestic violence. Trauma, Violence & Abuse, 9(2), 84-99. 6. Bordin IAS et al. (2006) Severe physical punishment and mental health problems in an economically disadvantaged population of children and adolescents. Revista Brasileira De Psiquiatria (São Paulo, Brazil), 28(4): 290-296. 7. Pumariega AJ (2003) The Handbook of Child and Adolescent Systems of Care: The New Community Psychiatry. Jossey-Bass. 8. Galehouse P et al. (2010) On foster care International Society of Psychiatric-Mental Health Nurses. Journal of Child and Adolescent Psychiatric Nursing, 23(1), 36-39. 9. Minkler M (2002) Community-Based Participatory Research for Health. Jossey-Bass. 10. Stefanovics E et al. (forthcoming). Functional outcomes of maltreated children and adolescents in a community-based rehabilitation program in Brazil: Six-month improvement and predictors. Child Abuse & Neglect.